While probably best known for their line of headlamps, Petzl is a company that manufactures a wide variety of climbing products, including harnesses, helmets, and ice axes. 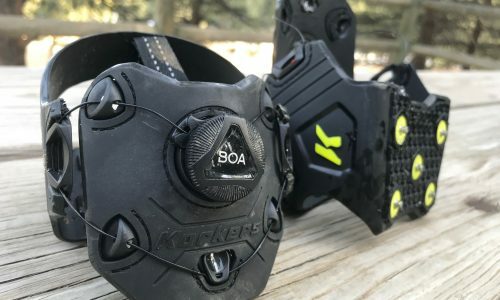 The company also makes a line of lightweight crampons, which add spikes to a pair of boots, allowing mountaineers to travel more safely over snow and ice. The problem is, different conditions often demand different types of crampons, as ones that are built specifically for climbing generally aren’t as conducive to glacier travel for instance. 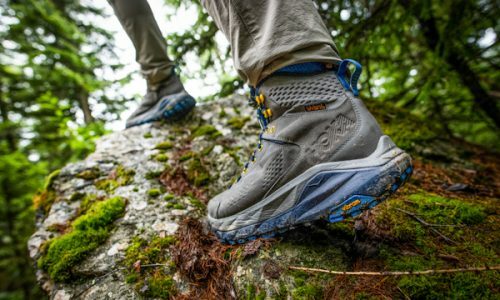 But the gear designers over at Petzl have come up with an innovative way around this issue, making it easier for their customers to own a single pair of crampons but still travel safely just about anywhere. At Outdoor Retailer a few weeks back, Petzl announced that the latest designs for their crampon line would offer interchangeable parts, making it easy to adjust their performance depending on surface conditions. Specifically, the front sections of the crampons can be removed, and replaced with the front section from one of the other models that Petzl offers. 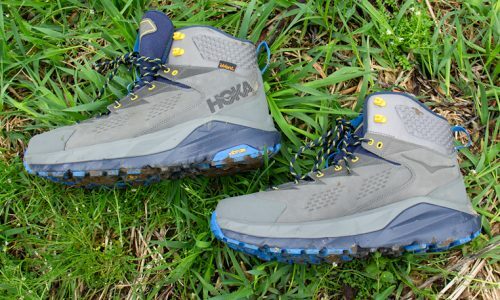 That means, for example, you can buy a pair of the 10-point irvis model, which are built specifically for glacier crossings, and then later – if the need arises – simply add the front spikes from the more mountaineering oriented Vasak crampon. 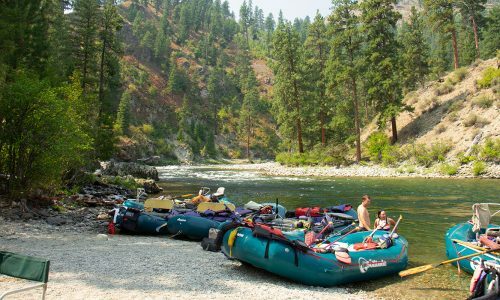 Swapping out the parts are said to be fast, easy, and secure, even when in the field. 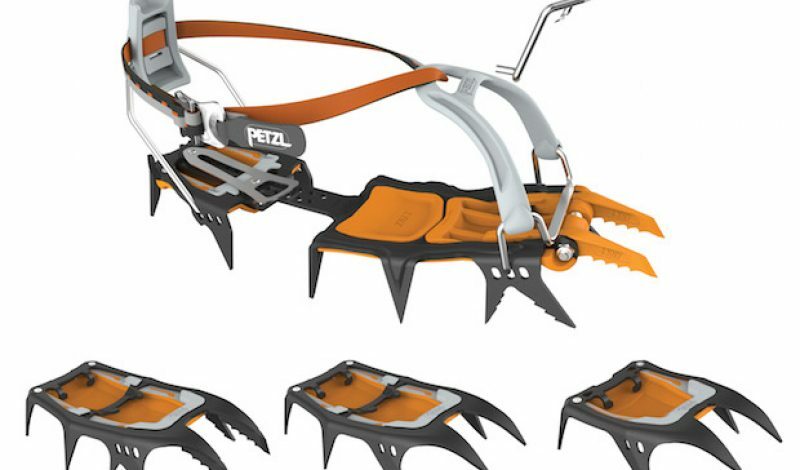 Petzl has stated that it will soon begin selling the front tips from their various crampon models as individual items. 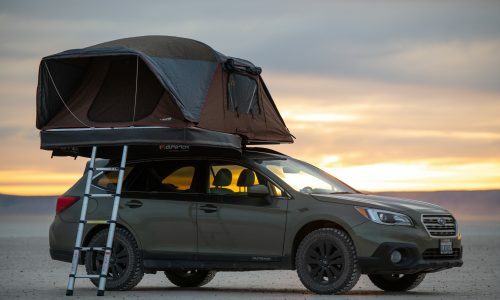 That means that in the near future you’ll have the option to fine-tune how your crampons perform, and possibly only need one pair to see you through all of your outdoor endevours. That could potentially save you a lot of money, as the Irvis starts at $140, while the Vasak retails for $175. Presumably the toe spikes will cost a fraction of that, allowing you to pick and choose which models you most need. Look for these crampons and their interchangeable parts to appear in your favorite gear store soon.